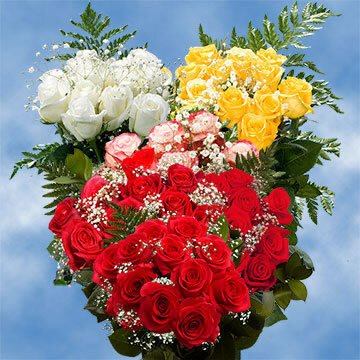 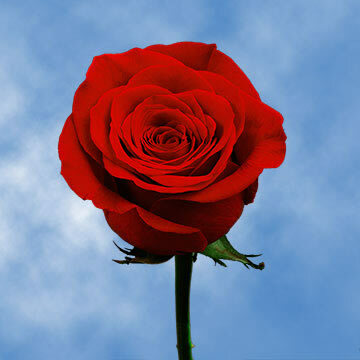 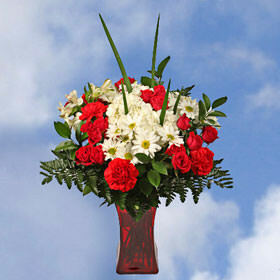 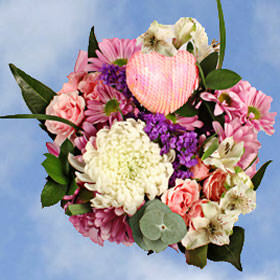 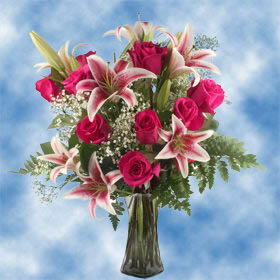 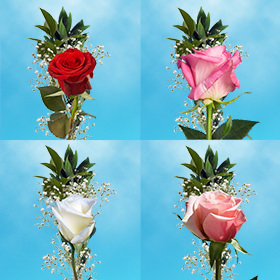 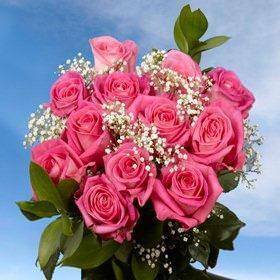 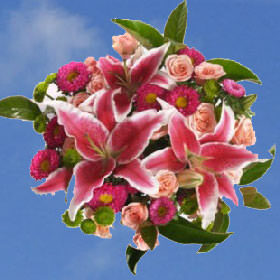 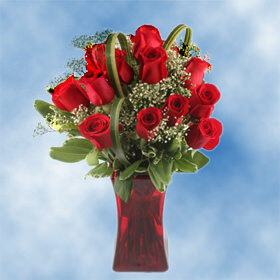 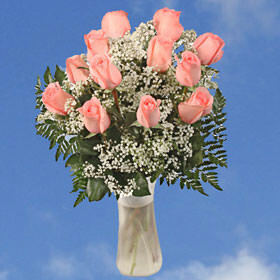 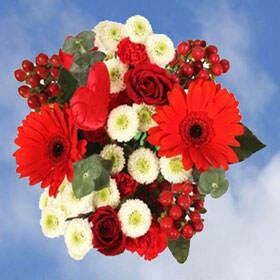 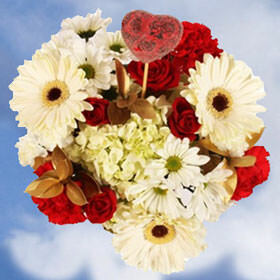 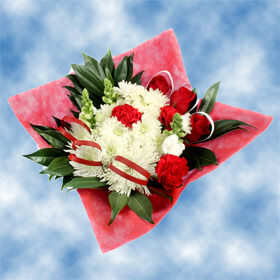 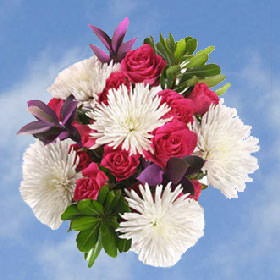 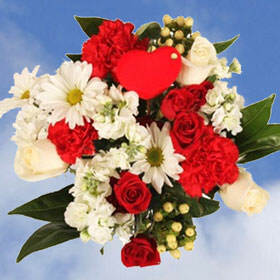 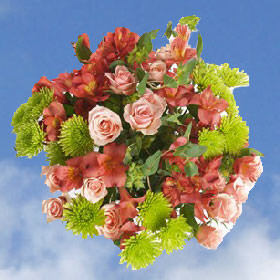 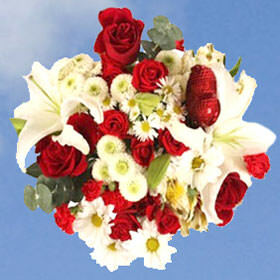 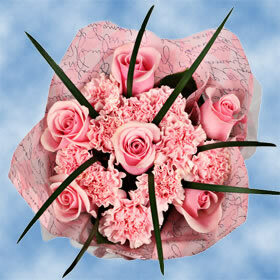 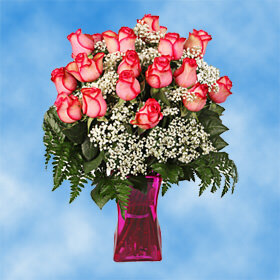 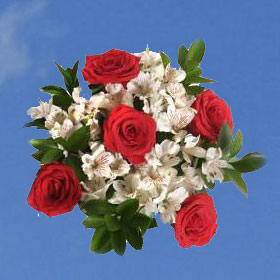 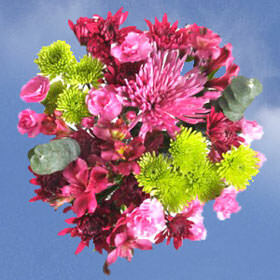 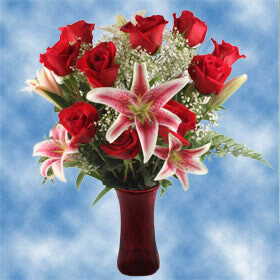 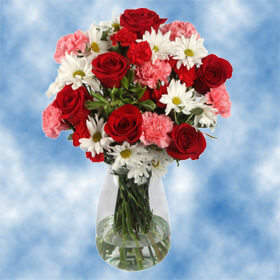 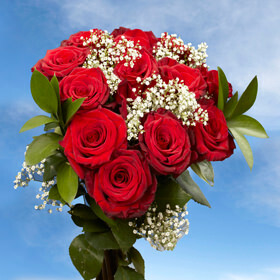 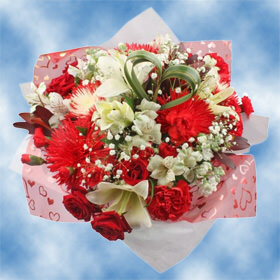 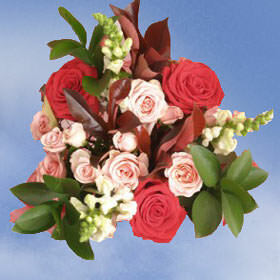 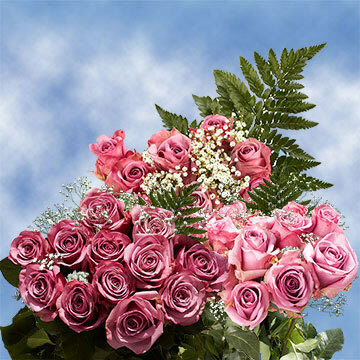 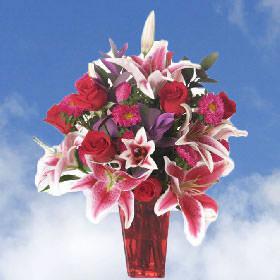 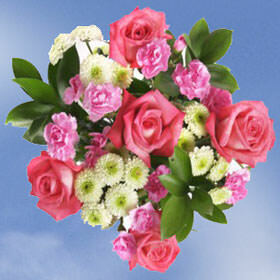 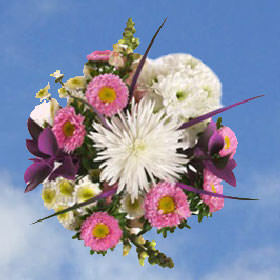 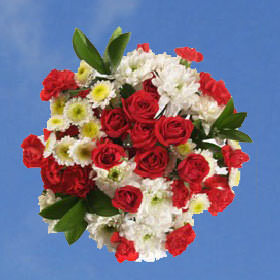 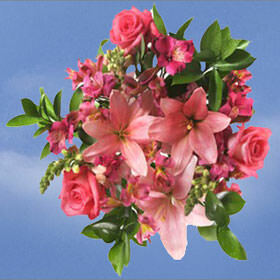 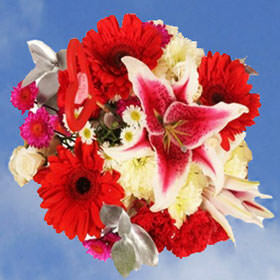 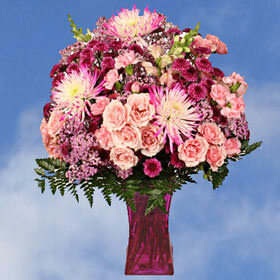 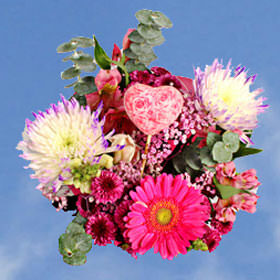 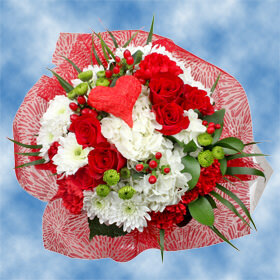 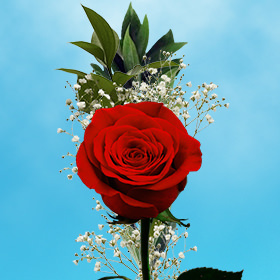 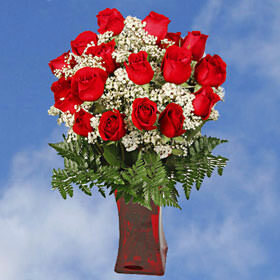 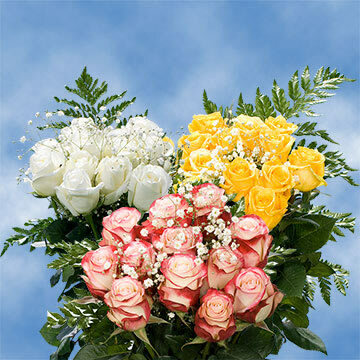 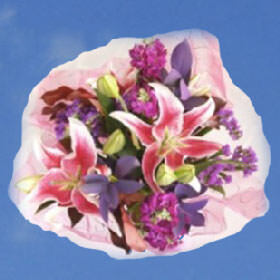 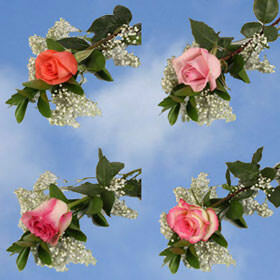 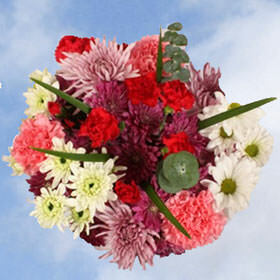 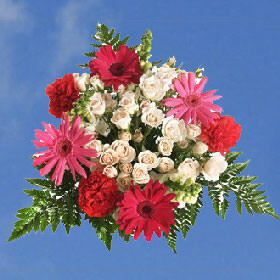 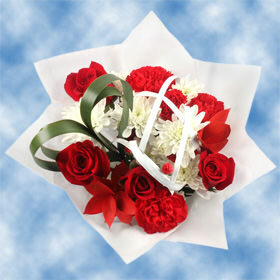 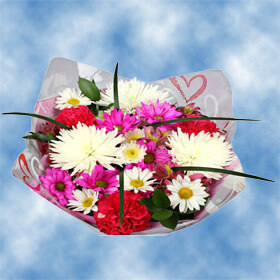 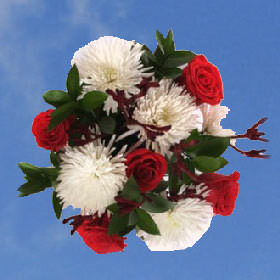 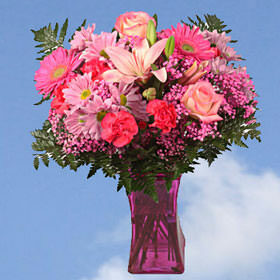 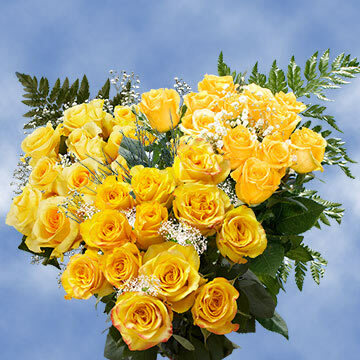 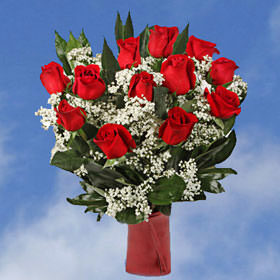 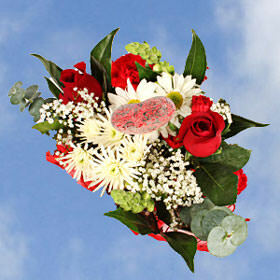 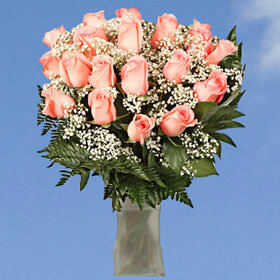 Celebrate your love this Valentine's Day with Globalrose.com Valentine's Day Bouquets! 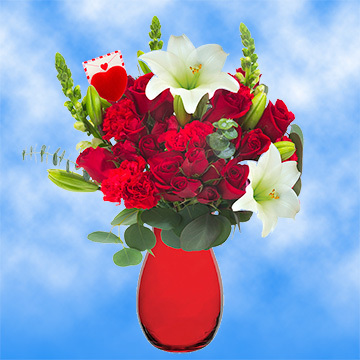 Cupid's arrow will surely hit his mark when your love receives an exquisite and dazzling bouquet of roses or mixed flowers. 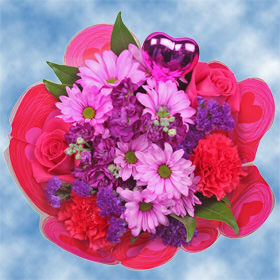 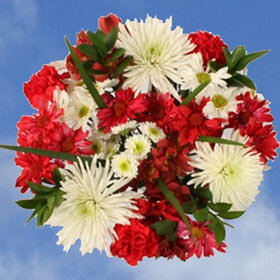 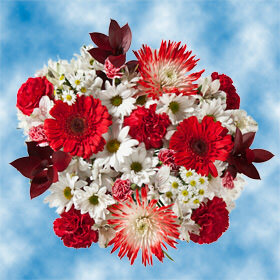 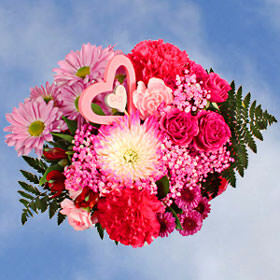 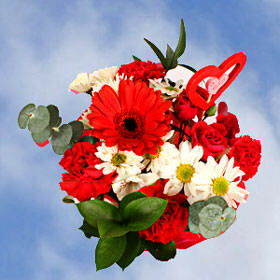 There are limitless possibilities on how to express your devotion with our freshly cut Valentine's Day Bouquets! 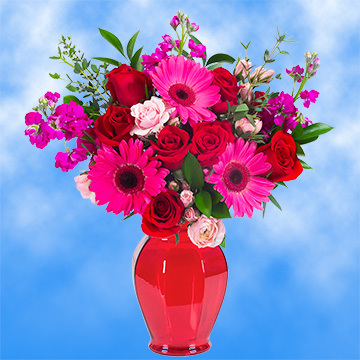 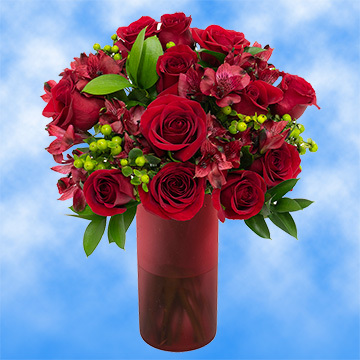 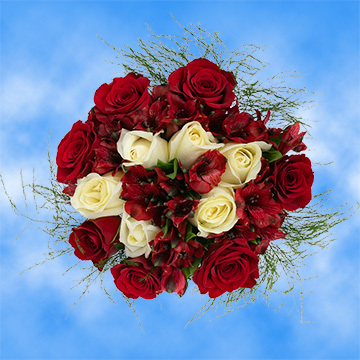 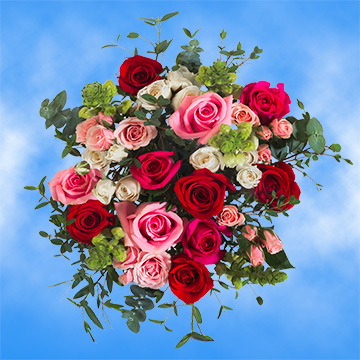 Whether your country gal prefers wildflowers in a multitude of colors or she's an uptown society lady who loves roses; Globalrose.com Valentine's Day Bouquets will captivate her this Valentine's Day! 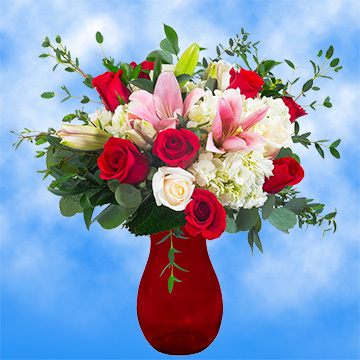 Our Valentine's Day Bouquets of red, pink, white or bi-color roses in a vase will leave her speechless and the envy of all the ladies in the office! 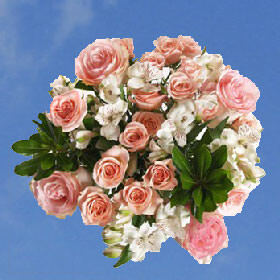 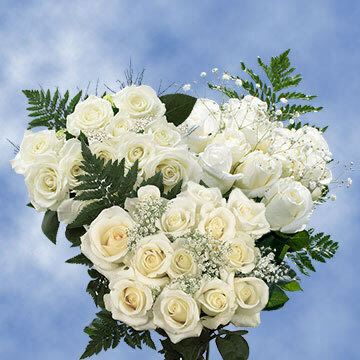 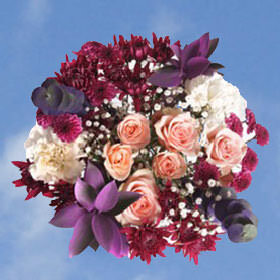 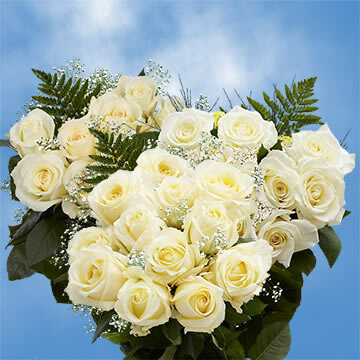 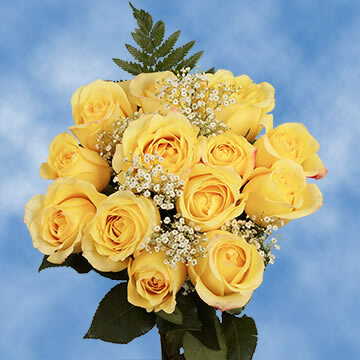 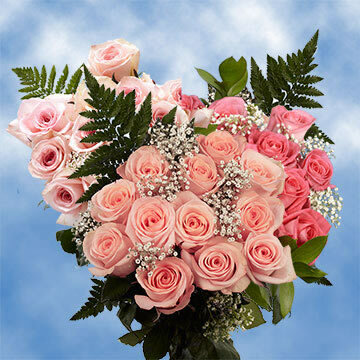 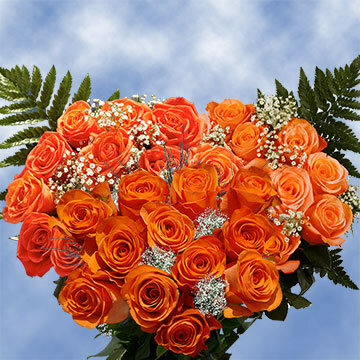 With an order from Globalrose.com, her bouquet will have double the number of roses you'd receive through a local retailer at a lower price per stem! 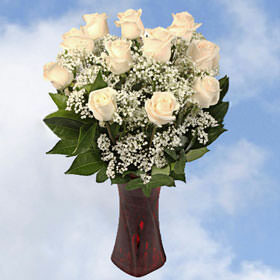 She'll be simply thunderstruck! 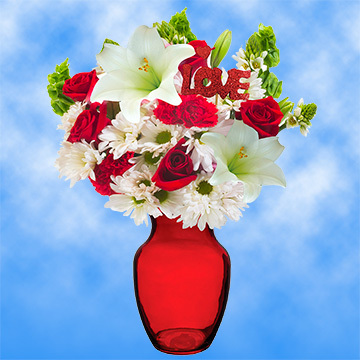 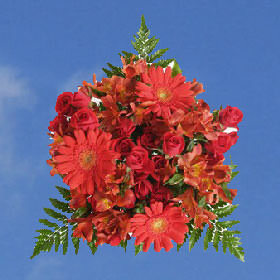 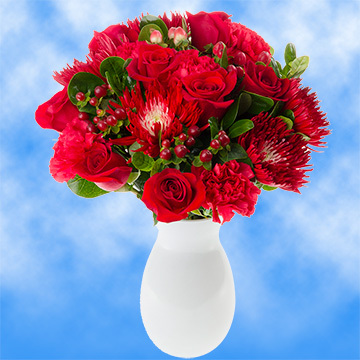 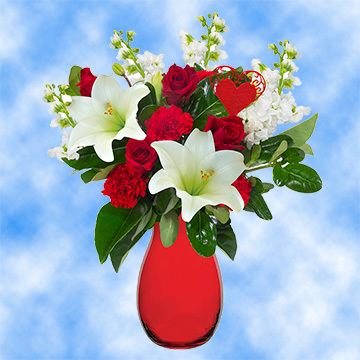 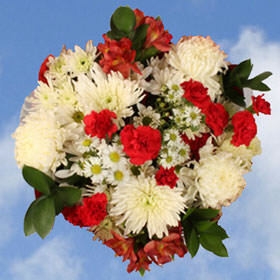 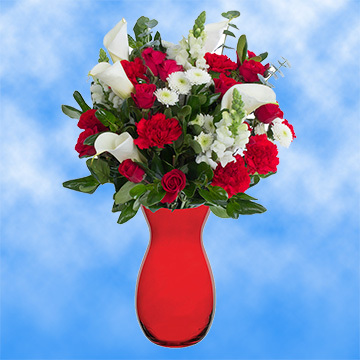 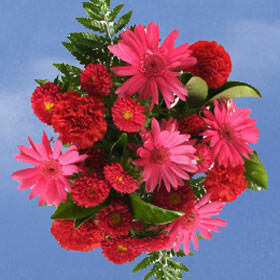 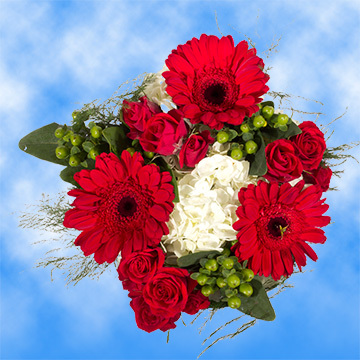 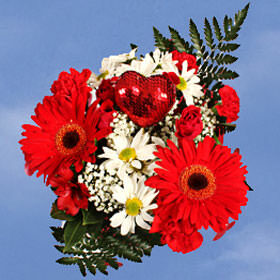 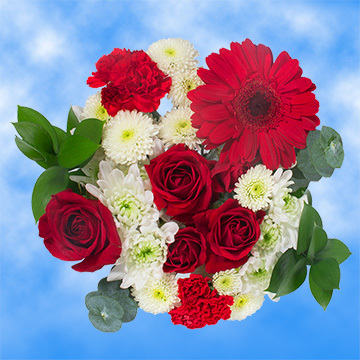 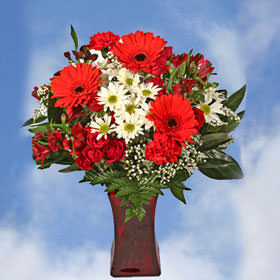 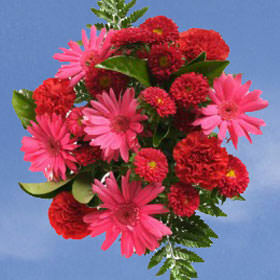 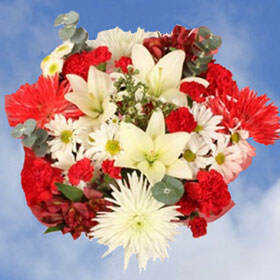 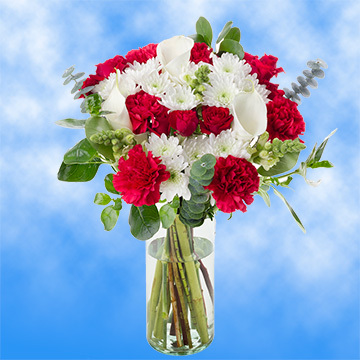 Or for your high school sweetheart, an assortment of brilliant red gerberas, stems of snowy white pompom cushions, red carnations, and a spray of white roses will enchant her with its whimsical yet radiant blooms of color. 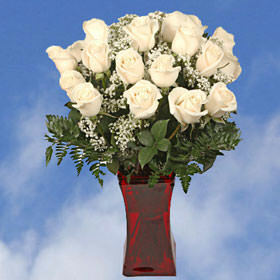 She'll think you're "the bomb"! 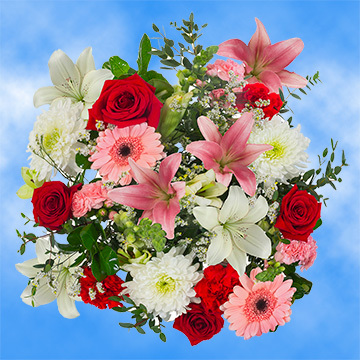 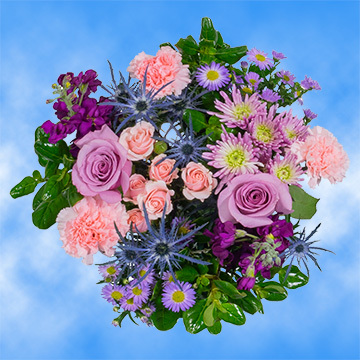 Or for the dearest lady in any fellow's life, his mother, our delicate and lacy Valentine's Day Bouquets of alstroemeria, eucalyptus, lily grass, white mums football, lavender pompom daisies, and a spray of pink roses will definitely bring a tear or two to her eye! 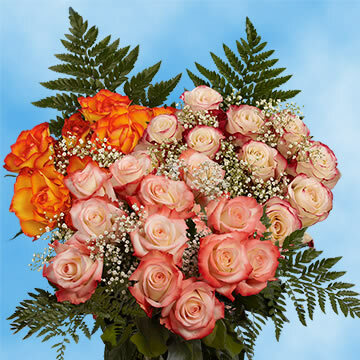 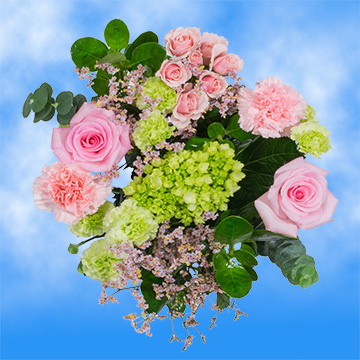 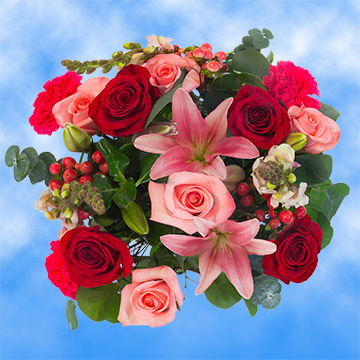 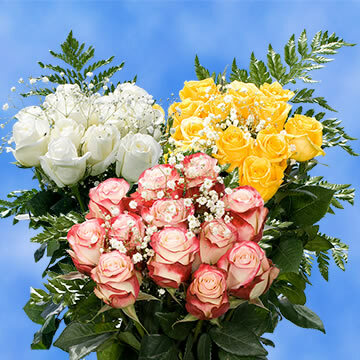 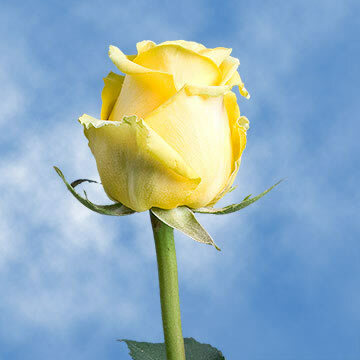 When ordering flowers from Globalrose.com, you'll know you're getting fresh cut roses and flowers direct from our greenhouses delivered to the location of your choice within 3-4 days of ordering. 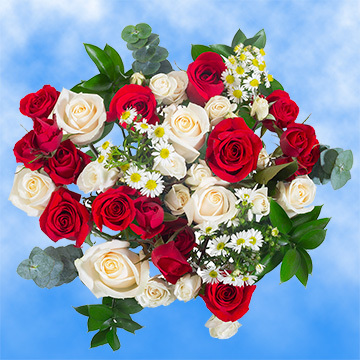 As flower experts, we inspect each of our floral beauties for perfection, insuring you the most beautiful roses and flowers at a price lower per stem than most retailers or wholesalers. 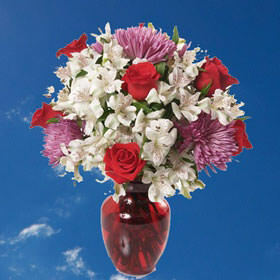 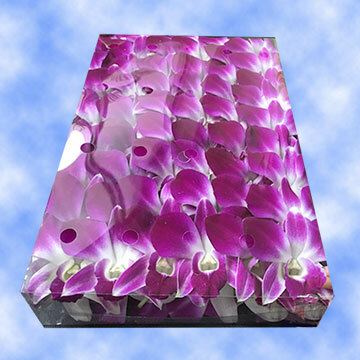 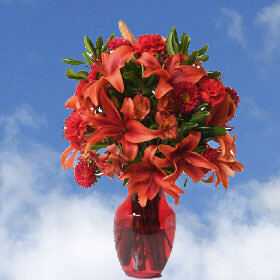 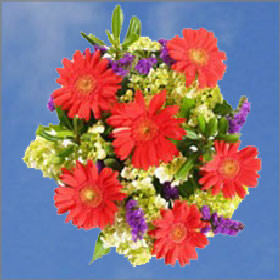 More blooms, at a lower price per stem and free shipping! 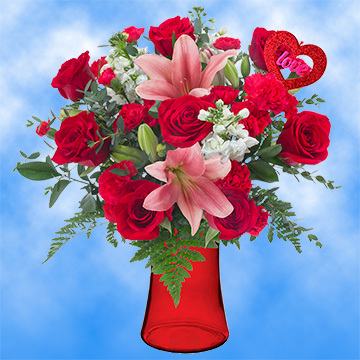 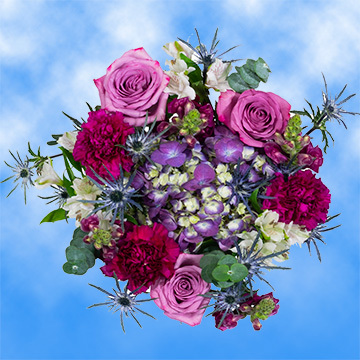 We guarantee that you will be become one of our loyal and returning customers for years to come with an offer as lovely as our Valentine's Day Bouquets!